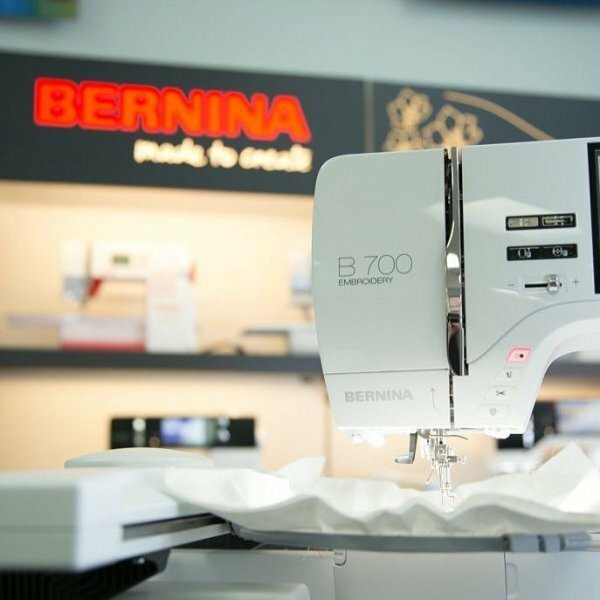 We know you love your new BERNINA! Come learn all of the wonderful things you can do! Many creative possibilities await! Pre-registration is required! When you call in to sign up please tell us your machine model. No charge if you purchased your BERNINA from QQ otherwise $90 per class. There is a $5 kit fee for class supplies. Students may bring a lunch, order in, or go out for lunch.